And we have dolphins! 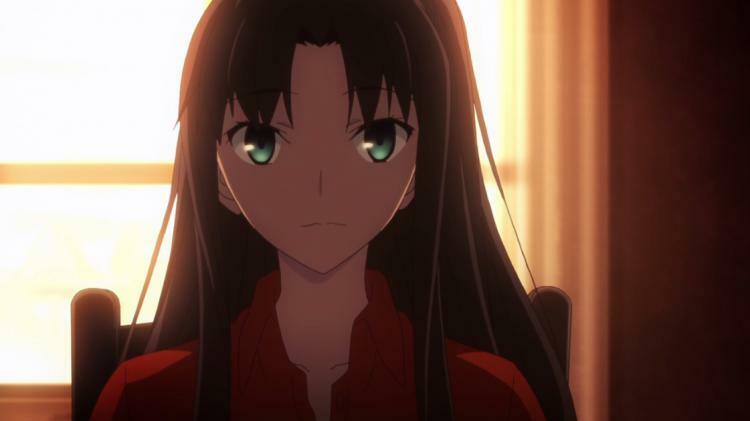 This episode is dedicated to all the Rin fans out there, as there were too many eye-pleasing screens to capture. I would have captured them all, but ain’t nobody got the time for that. 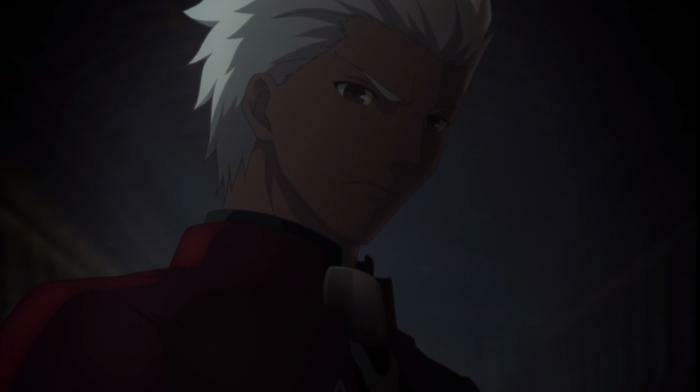 Shirou and Archer conclude their battle as Shirou just refuses to back down. 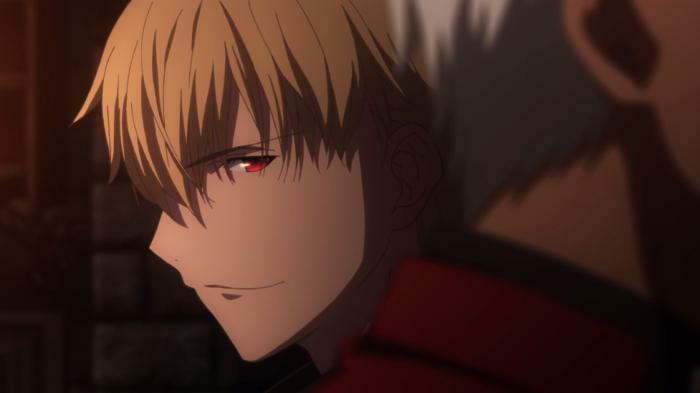 Gilgamesh makes his appearance to deal with the fakes and to claim his prize of the grail. 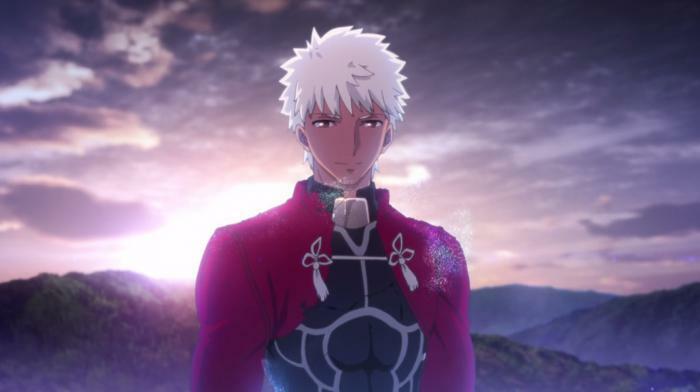 Ufotable never disappoints in terms of their unlimited budgets. Gorgeous animation throughout, and some amazing music to support the entire battle! 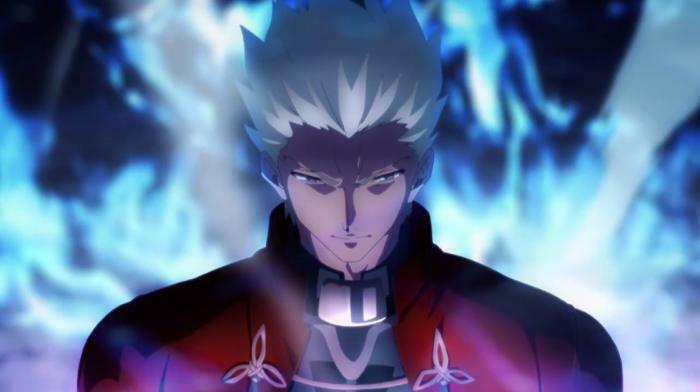 All is revealed this week, we get the story on how Heroic Spirit Emiya came into existence, Saber’s true identity, and the reveal of the final master. 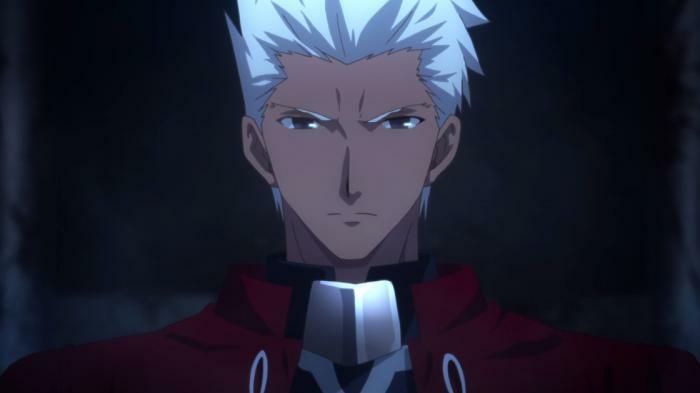 Well, if you didn’t pick up on it earlier, I think it’s pretty clear now on who Archer really is. 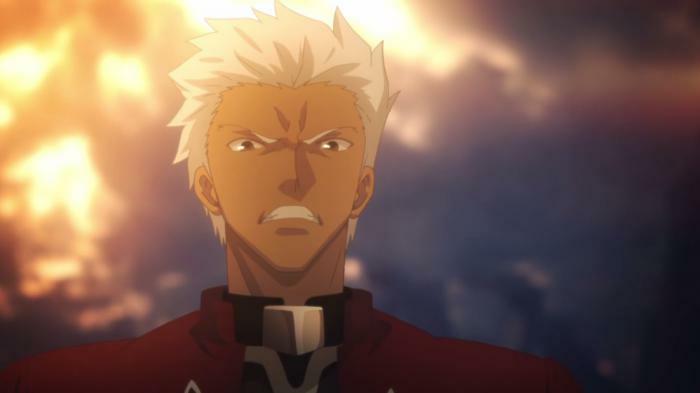 It was pretty cool going back and rewatching some scenes where Shirou and Archer had the exact same choreography during some fights, as well as mannerisms throughout the series! 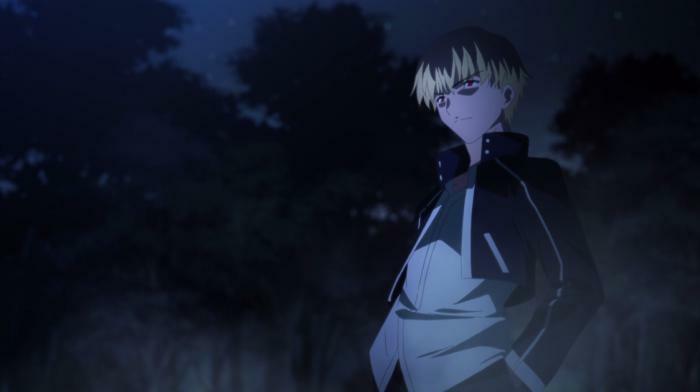 Things are moving along pretty quickly now… First season we only lost Rider, who was quickly replaced, and now we have deaths occurring every other episode. 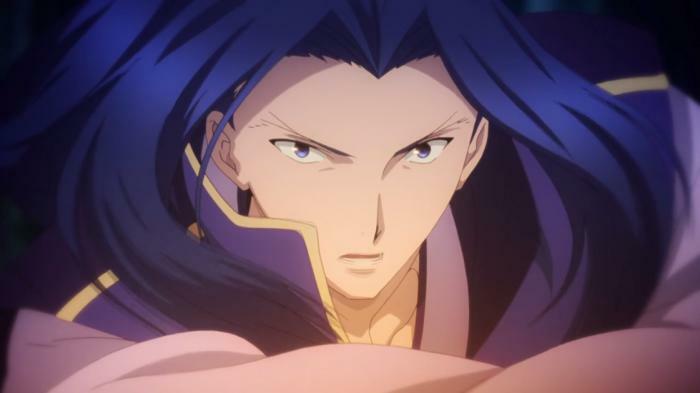 Who’s next on the chopping block?